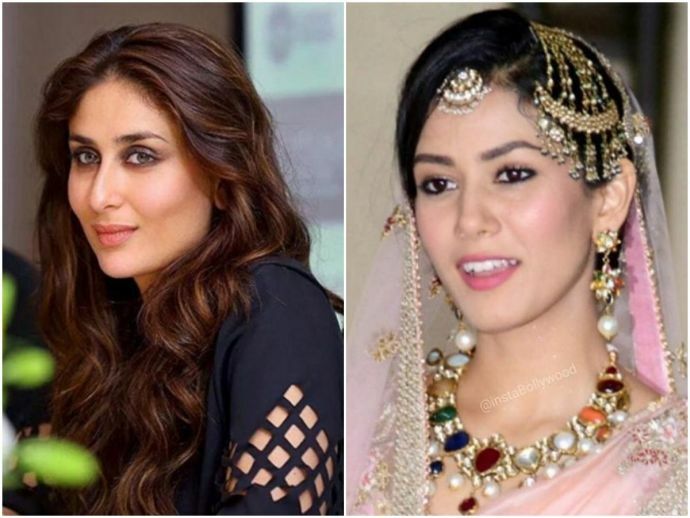 Kareena's Response To Mira Rajput's Puppy Comment Deserves Every Possible Applause! It seems Saif and Kareena are not in a mood to listen to any pillory against their son Taimur Ali Khan. Few days back, when Shahid Kapoor's wife Mira Rajput was in the news when during a panel discussion she made a statement that it is possible to be a housewife and at the same time,a feminist. 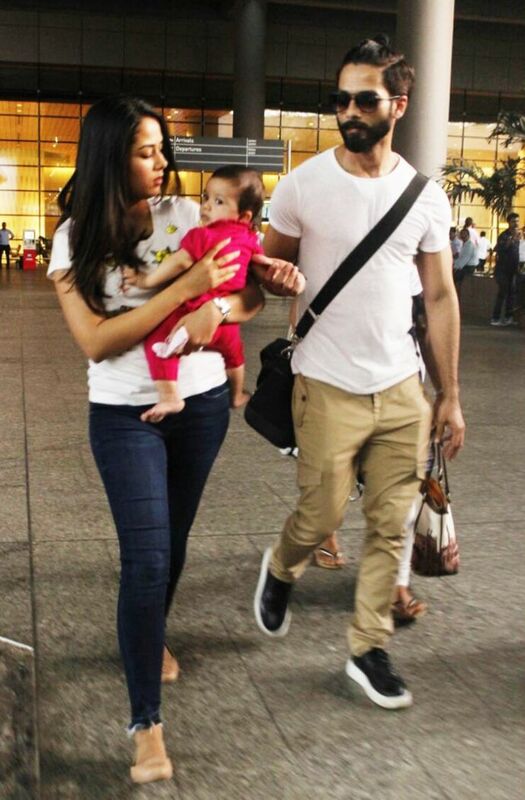 This was the very first time when Mira was making a public appearance without her Bollywood star husband. During the panel discussion, Mira also expressed that she carries the label of a housewife with pride, and also gave the reason why she chose her baby over work. 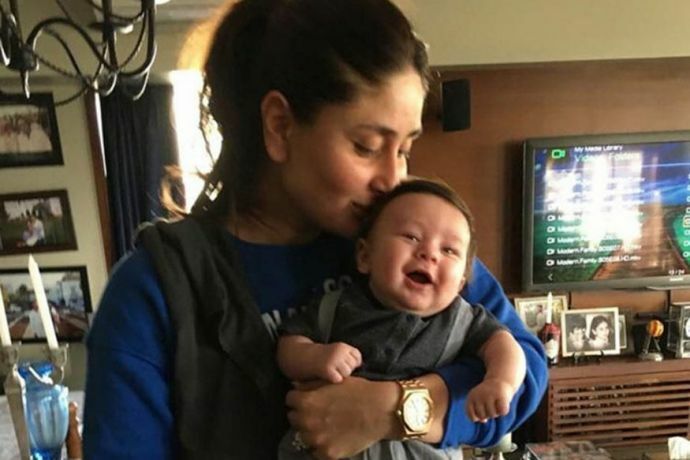 This statement shocked may working mothers and hence, Mira received some serious criticism.Some also thought that this was an indirect dig at Kareena Kapoor Khan as she resumed her work, just days after delivering a baby. According to a report published in DNA when Kareena was questioned about Mira's controversial statement to which she answered gracefully. She said, "What kind of a mother I am is something that will unfold with time. 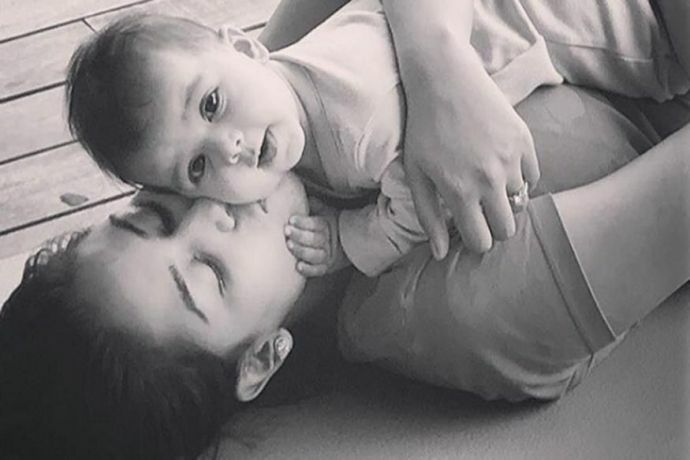 I will not scream from rooftops about experiencing motherhood or how much I love Taimur. There’s always the pressure of being judged, no matter what you do. It’s about how you deal with it. Every pregnancy and every mother’s journey with her child during those nine months and afterwards is different. You can’t draw parallels. No one out there really knows me or what I am feeling at a given time. How can anyone decide on my behalf whether I am supposed to feel depressed or if I can step out before 45 days? If I’m spoken about like that, what would it be like for other women?" Queen Bebo answers like a queen!